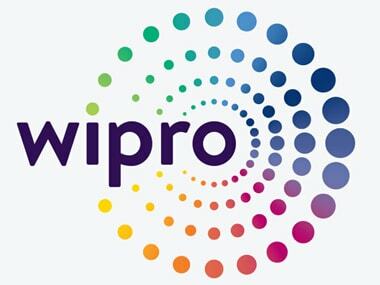 New Delhi: IT services giant Wipro on Tuesday announced an up to Rs 10,500 crore buyback offer, its second in about 15 months, under which 32.3 crore shares will be bought back from shareholders at Rs 325 per share. 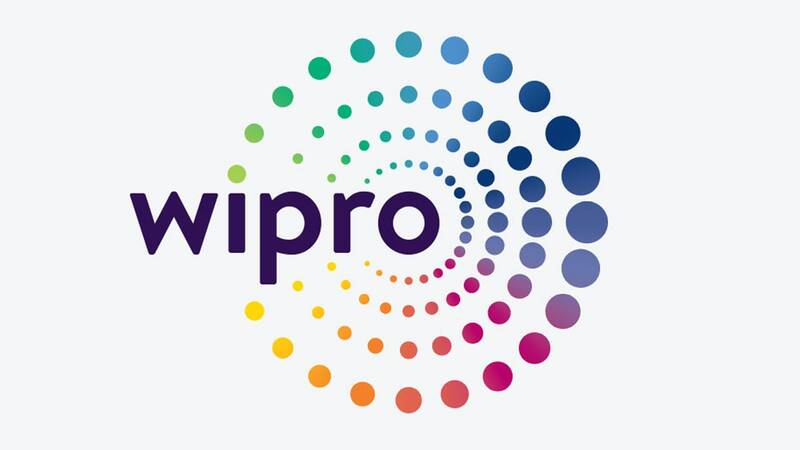 "...the Board of Directors of Wipro Ltd at its meeting held on April 16, 2019 has approved a proposal to buyback up to 32,30,76,923 equity shares of the company for an aggregate amount not exceeding Rs 10,500 crore, being 5.35 percent of the total paid-up equity share capital at a price of Rs 325 per equity share," Wipro said in a regulatory filing. As on 31 March, 2019, promoters held 73.85 percent shares, while 6.49 percent was held by Indian financial institutions, banks and mutual funds. 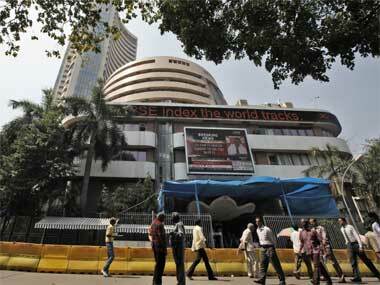 Foreign holding was at 11.74 percent, and that of Indian public, corporates and others was at 7.92 percent. Wipro shares closed at Rs 281.10 apiece, down 2.45 percent from its previous close on the BSE. The company's results for the fourth quarter and FY19, along with the buyback plan announcement was made after market hours.